Private Beautiful, Secluded Yet Close To All Amenities. Heavily Timbered (commercial Grade) 4.63 Acre Parcel In Highly Sought After Area Of Nicer Homes. Gated Access Off 66th Shared With 2 Other Parties, Access Road Engineered And Approved By County. 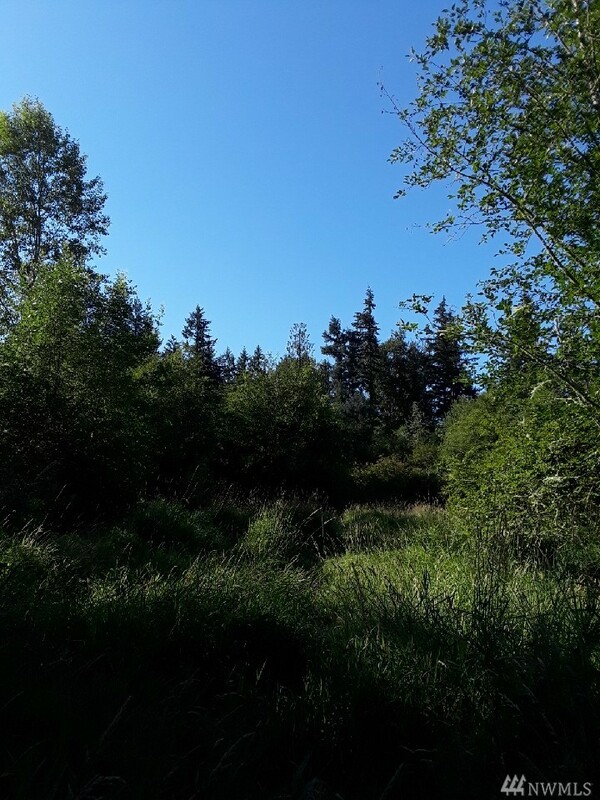 Prelim Wetland Completed By Harbor Environmental Services, Septic Designer Visited And Located Good Areas (all Prior Studies/info To Be Turned Over To Buyer) Build Your Own Peaceful Paradise Just Minutes From Shopping Or Major Businesses.